Evo & Grace: The WanderLusts: Book 4 Of Moymoy Lulumboy, Available Now. 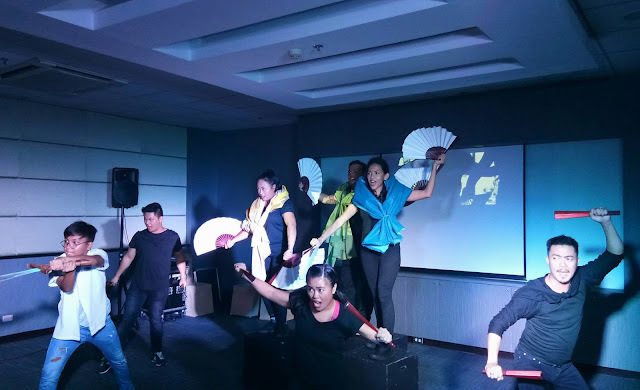 PETA actors interpreting Moymoy Book 4. 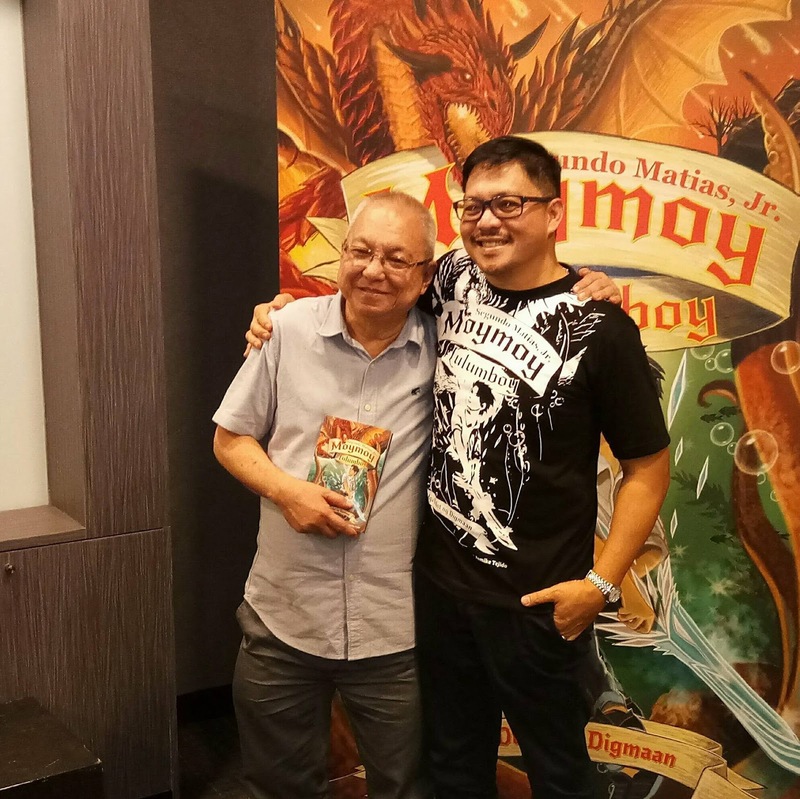 Lampara Books officially launched the fourth installment of the best selling Moymoy Lulumboy series at the opening of the 38th Manila International Book Fair (MIBF) on September 17, 2015 at Meeting Rooms 2 and 3 of SMX Convention Center situated at Mall Of Asia (MOA) Complex, Pasay City. Titled as " Mga Dulot Ng Digmaan " immediately continues what was left from the third installment. Beginning on Moymoy and Alangkaw search for the gold of life stolen by the evil Buhawan. The retrieval and return of the gold to its rightful place will reverse the curse of the Tibaros. And though it was recovered, it was later discovered that the gold was incomplete. The Apos accused Moymoy of stealing the missing piece. Confused Moymoy confronted the Apos to clear his name and to prove his innocence. After undergoing a test, Alangkaw his twin brother was the culprit. Segundo Matias, Jr and Jomike Tejido. The origin and evolution of the Moymoy Lulumboy story started when the author was on a plane en route to Frankfurt in Germany for the biggest book fair in the world. Growing in the province, the author became fascinated about the tales and legends of such Filipino mythological creatures and characters about duwende, aswang, kapre and manananggal. Listening to such stories was the inspiration why Moymoy Lulumboy came into existence. Matias dedicate Book 4 to Legendary writer Ricky Lee. 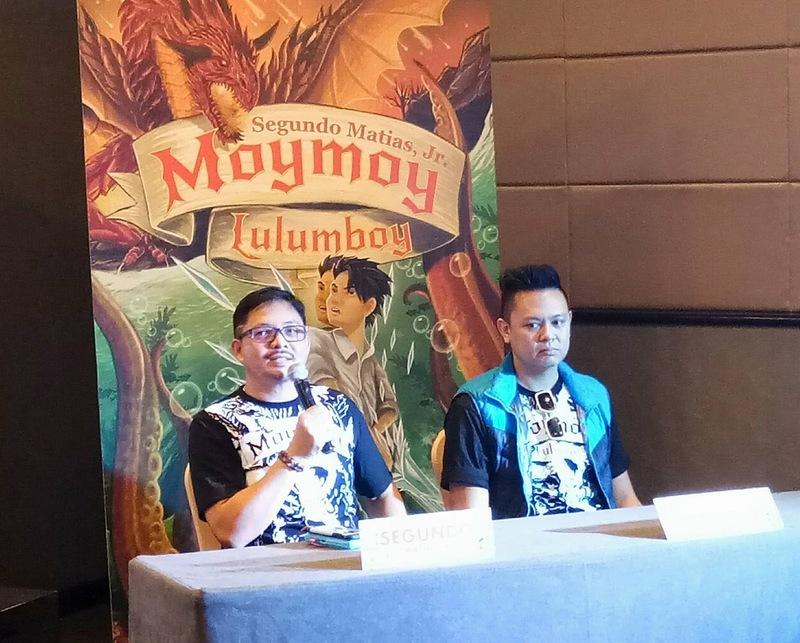 The magical journey of Moymoy Lulumboy was written by three-time Don Palanca Awardee teleplay and screenplay writer Segundo Matias Jr. (Loida: Taxi Driver, Alamat Ng Duhat and #PaperDolls). 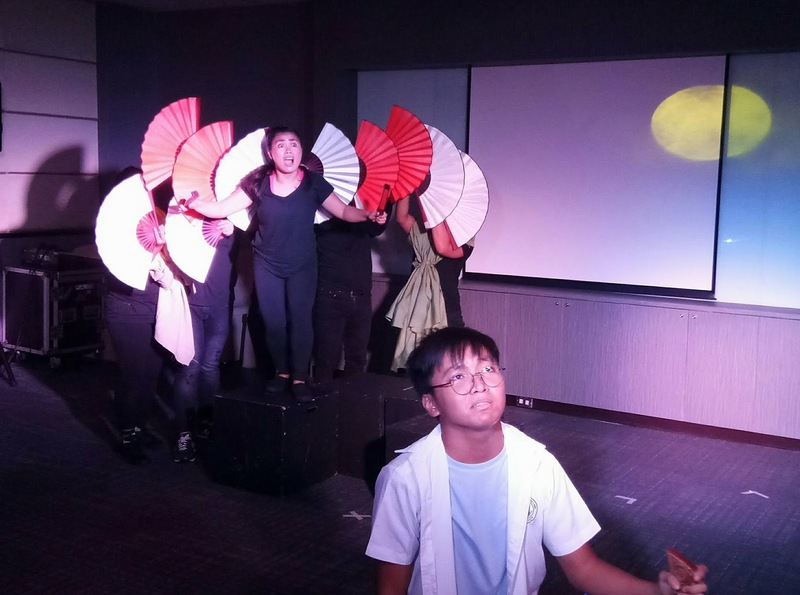 A student of MA in Creative Writing in Filipino at the University of the Philippines in Diliman, he is currently writing, " Batang Pusit, " an adult themed book about HIV research, his masteral thesis. The beautiful illustration of the places and characters came to life because of the creative imagination of architect Jomike Tejido who has illustrated over 100 books. Being a painter as well, he uses banig as his canvas. Matias and Tejido collaboration made the book a must read for all ages. MOYMOY LULUMBOY: Mga Dulot Ng Digmaan is now available at all Precious Pages and National Bookstore outlets nationwide. Online purchase: www.preciousshop.com.ph. Visit: www.lamparabooks.com.ph/home/ www.preciouspages.com.ph For inquiry, please call Lampara Books at (02) 367-6222 or email them at inquiry@lamparabooks.com.ph.